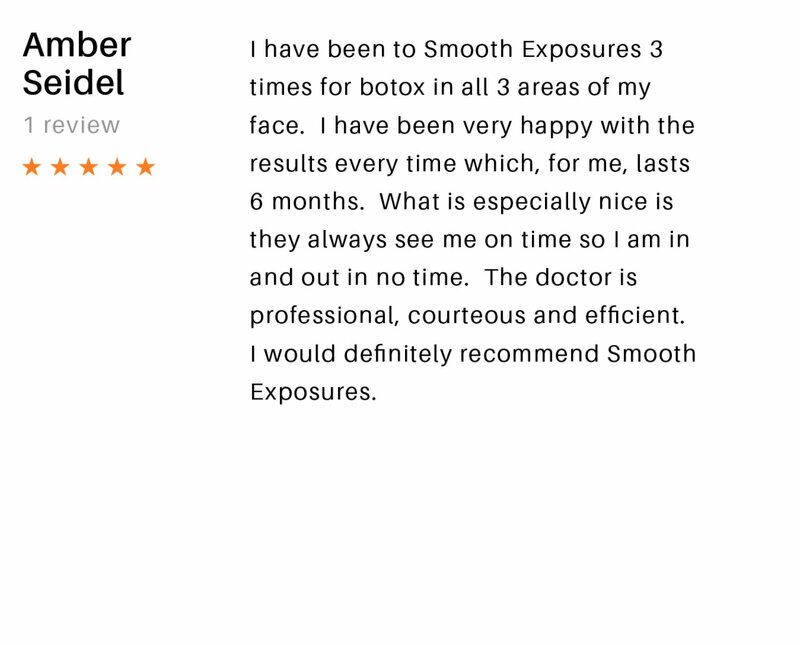 • A procedure to reduce the appearance of fine lines and smooth wrinkles, improve the look of acne scars, and stretch marks. 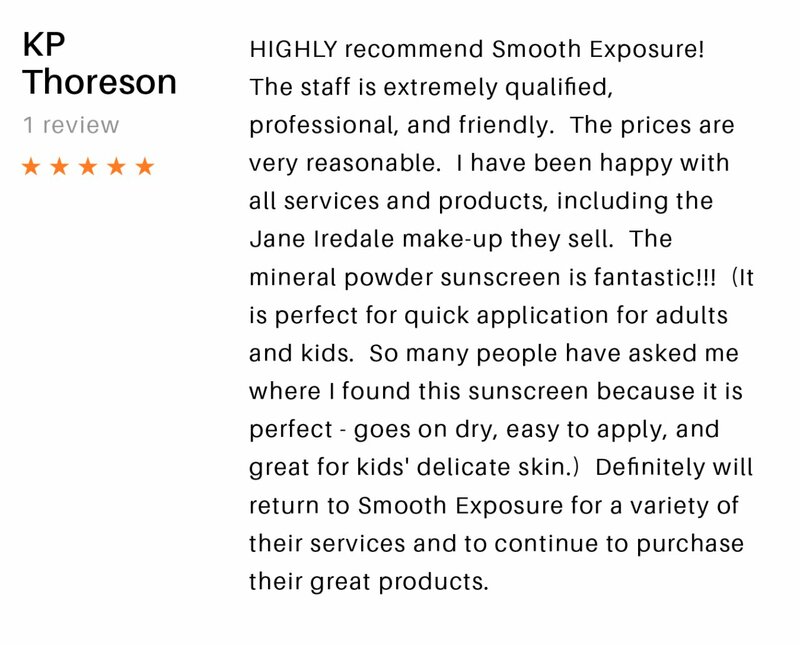 SkinPen® may be used on all skin types. • A safe solution with little recovery time. 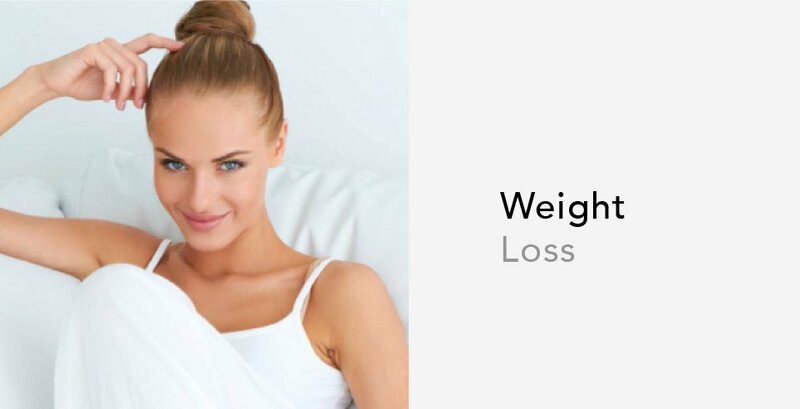 • Results from a minimally-invasive procedure that assists in reviving your own natural collagen and elastin- rather than from invasive procedures that keep you from your daily life for several days or weeks. 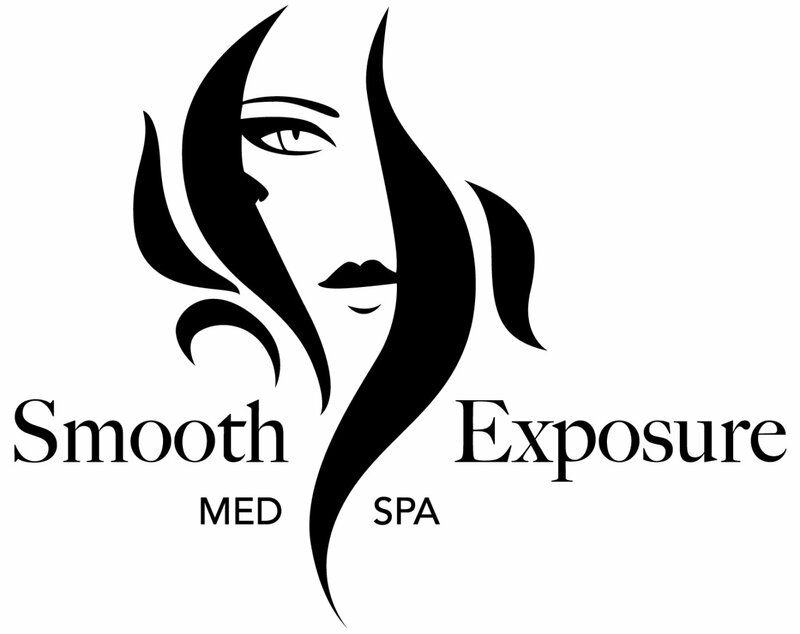 • A procedure for ongoing maintenance of healthy skin. 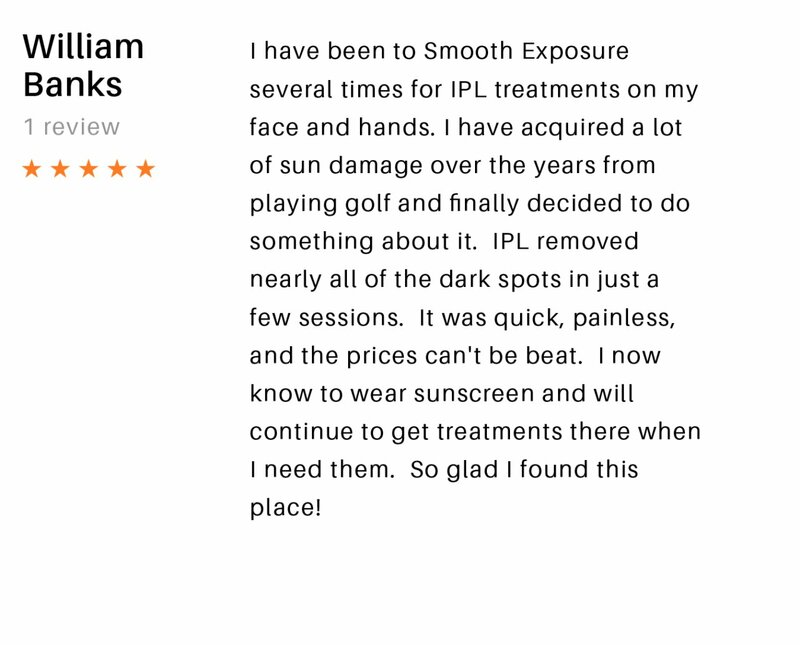 The Palomar 1540 non-ablative laser (similar to Fraxel) treatment improves skin texture, sun damage, pore size, scars and stretch marks with as little as 3 treatments. 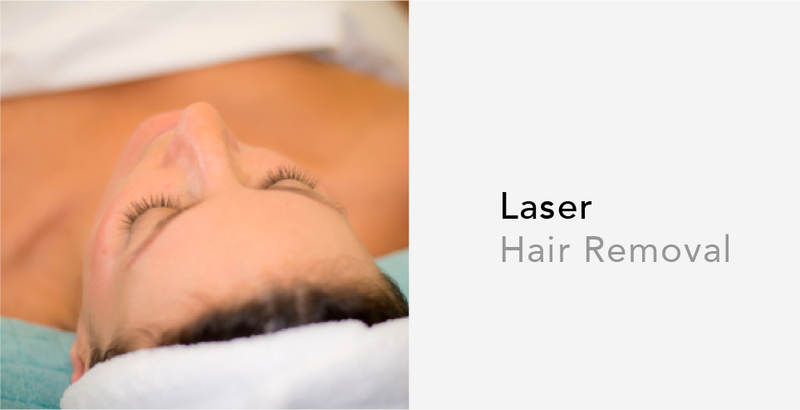 Using fractional non-ablative technology, Palomar’s Fractional 1540 laser allows a more comfortable treatment with a rapid recovery. 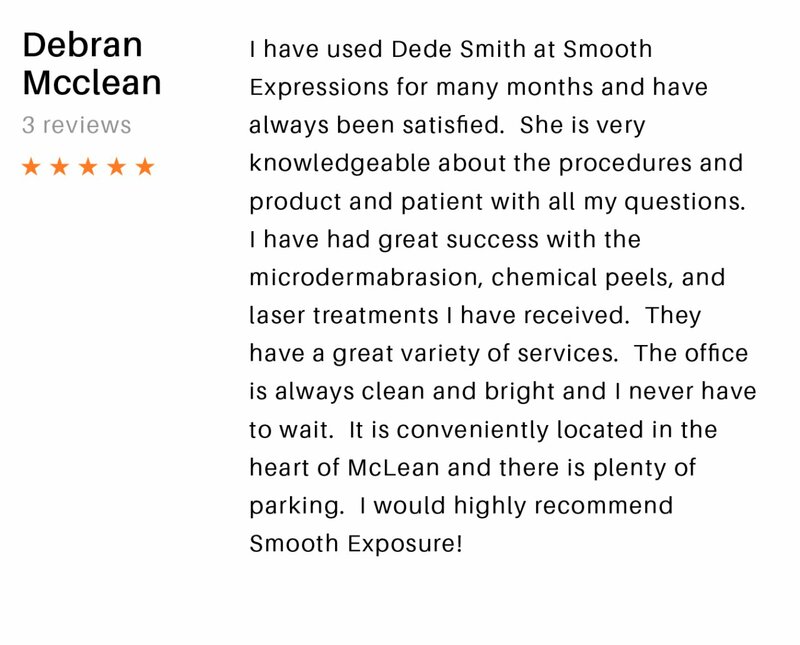 The patient typically can return to normal activities immediately, with only 1 to 3 days of minimal redness and swelling.Fractional non-ablative skin resurfacing uses hundreds of tiny high-precision microbeams to create narrow, deep columns of tissue coagulation into the medium layers of the skin. During the natural healing process, new collagen is formed thus blending scars and stretch marks and improving skin texture, wrinkles and sun damaged skin. 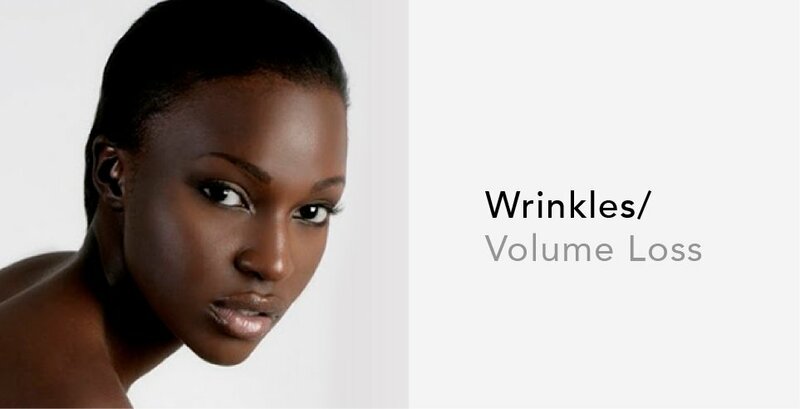 The VI Peel® contains a synergistic blend of powerful ingredients suitable for all skin types. 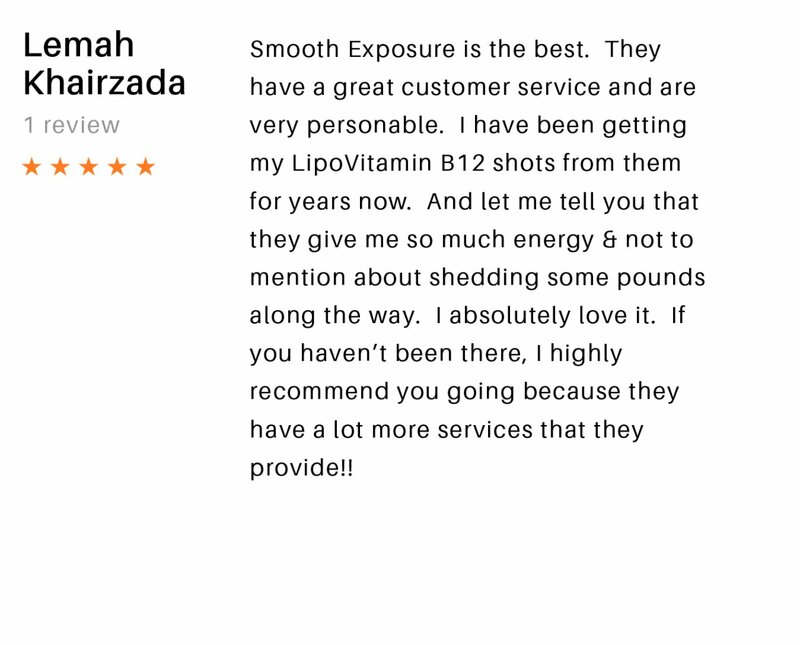 This medical grade chemical peel provides dramatic results with virtually no pain, no prior skin preparation, and little downtime. 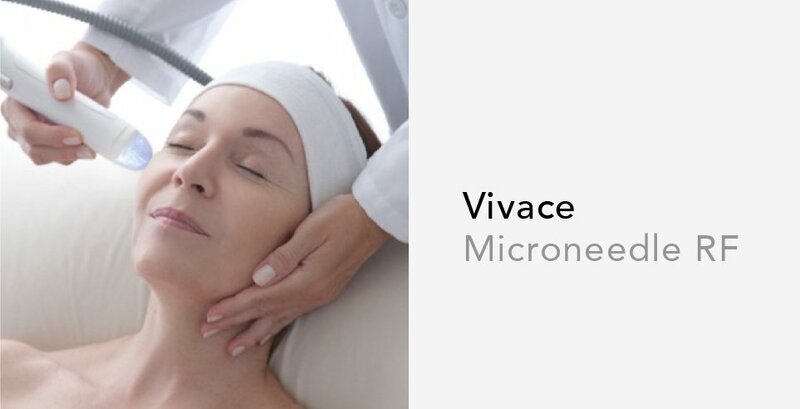 The VI Peel® will improve the tone, texture and clarity of the skin, reduce the appearance of age spots, and soften lines and wrinkles for more youthful skin. The VI Peel® works well in conjunction with lasers, injectables, and post procedure treatments. Why wait weeks or months for results? 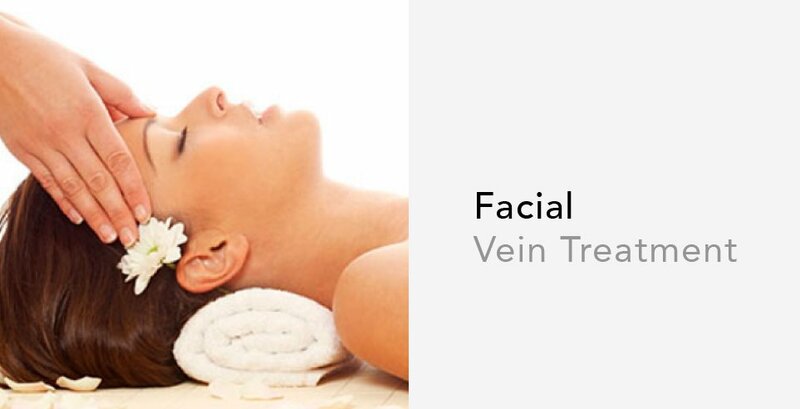 Enjoy radiant, younger looking skin in about a week with the VI Peel. 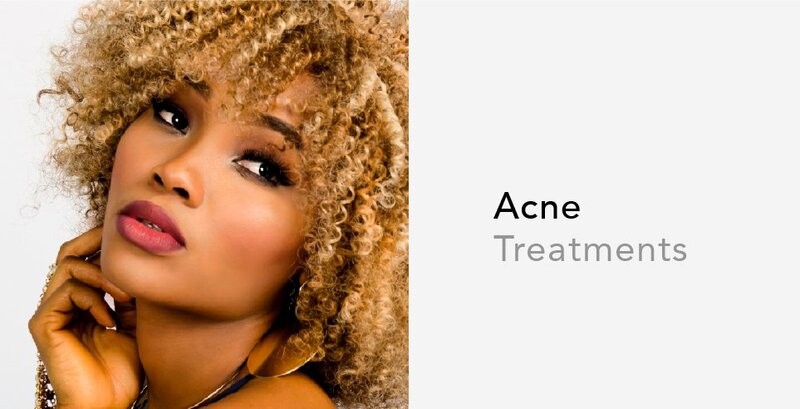 We also offer the Vi Acne and Vi Precision Plus peels. 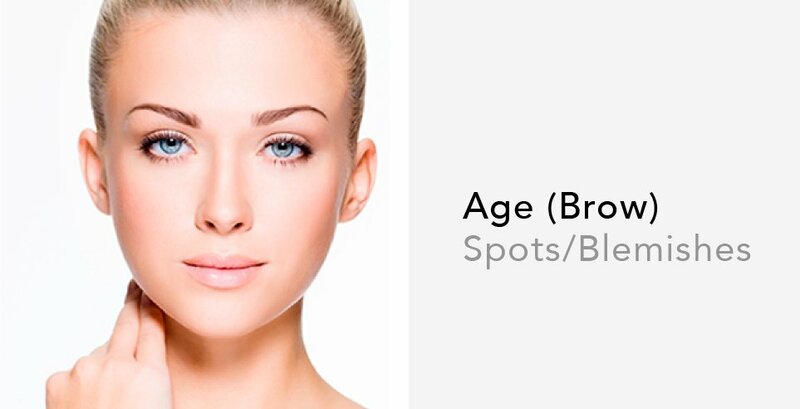 This chemical peel helps reveal younger, healthier-looking skin one layer at a time. This peel targets age spots, fine lines and wrinkles, enlarged pores, and rough skin tone and texture with minimal down time. It is appropriate for all skin types.